High-quality photos printed instantly from your phone. "It's fun to watch a still picture turn into a video—with audio!" 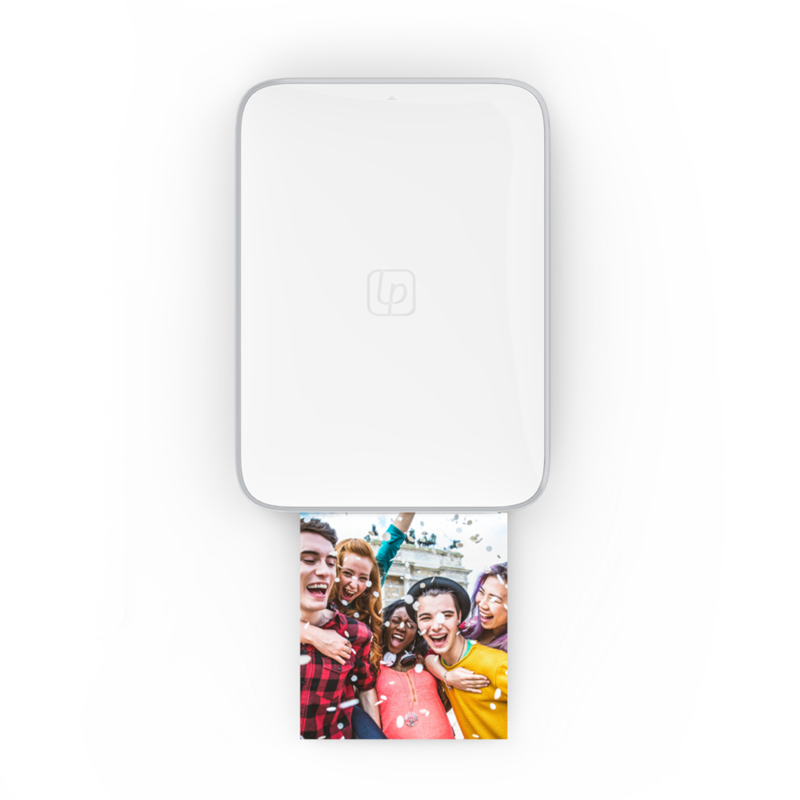 The Lifeprint App collects all your photos and videos from your Camera Roll (including Apple Live Photos), Snapchat, Instagram, Facebook, and Twitter so they are in one place and easy to access. Simply select a video to embed into any printed photo. Once you’ve got your photo, just hit print! Your photo will transfer to your printer wirelessly and before you know it you’ll be holding that memory in the palm of your hand. Let your photo go global. Share your photo instantly to your BFF’s printer, or your dad’s printer, or to any Lifeprint printer around the world in your network. No international stamps required. Stick your photo onto your laptop, skateboard, fridge, photo collage, or whatever other surface you can find. Then view your photo through Lifeprint’s Liveviewer (TM) to watch it come to life! Harry Potter anyone? No ink splatter, no messy refills. Just put in the paper and print, whatever and whenever you want. stomize your print with over 15 different photo editing tools. Add filters, memes, stickers, and more. 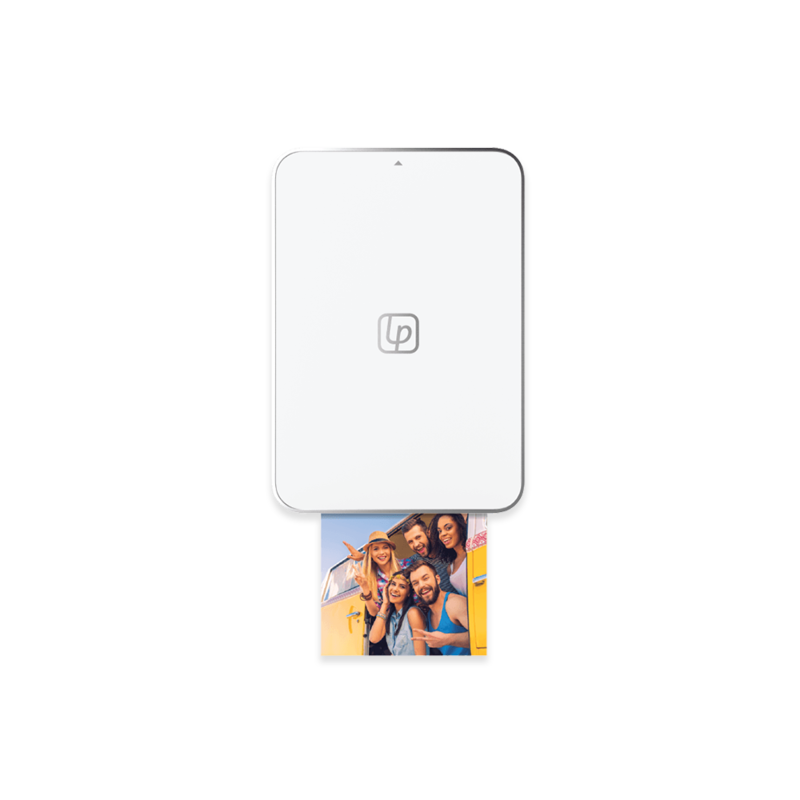 Lifeprint is one of the slimmest, lightest, and highest quality instant photo printers out there. Instantly print photos, videos, and GIFS from your iPhone or Android. Pocket-sized printer for your pocket-sized mobile photos. Get exclusive access to discounts, photo guides, and more.